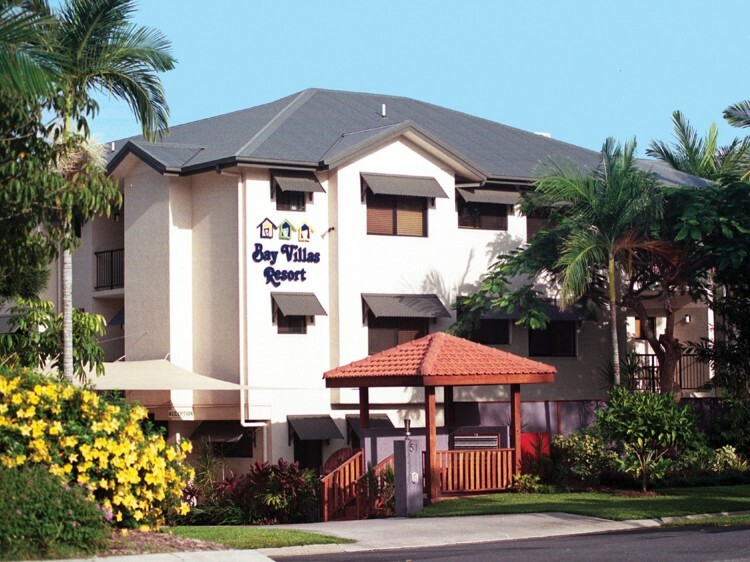 Bay Villas is located within easy walking distance of downtown Port Douglas and the world famous Four Mile Beach. 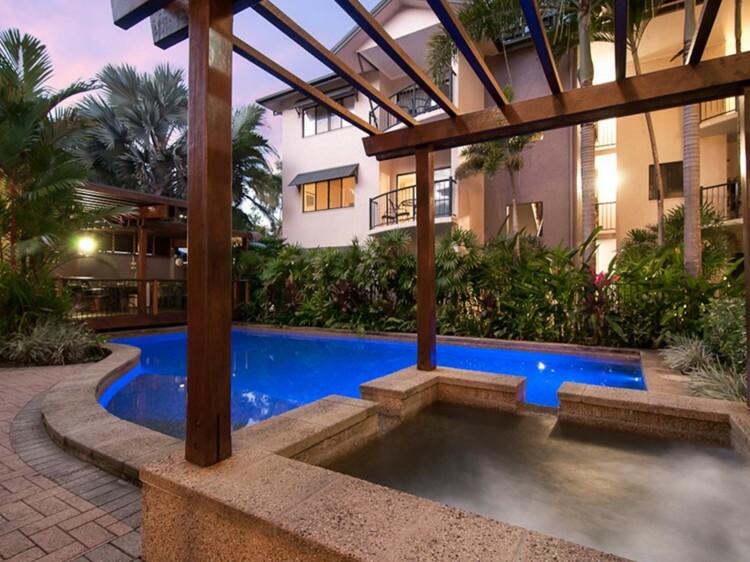 Bay Villas has been designed with an emphasis on spaciousness and reflects the North Queensland style with bright, tropical furnishings. 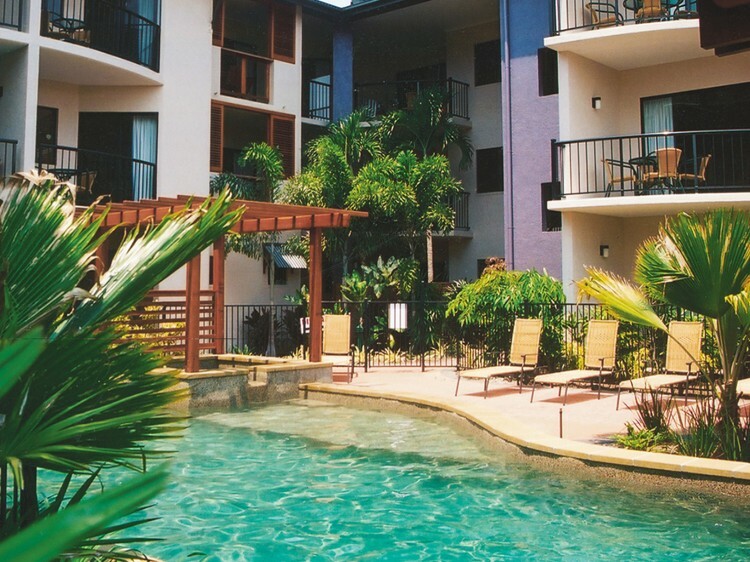 The fully self-contained holiday units are large with a choice of Studio, 1, 2 and 3 bedroom holiday apartments. 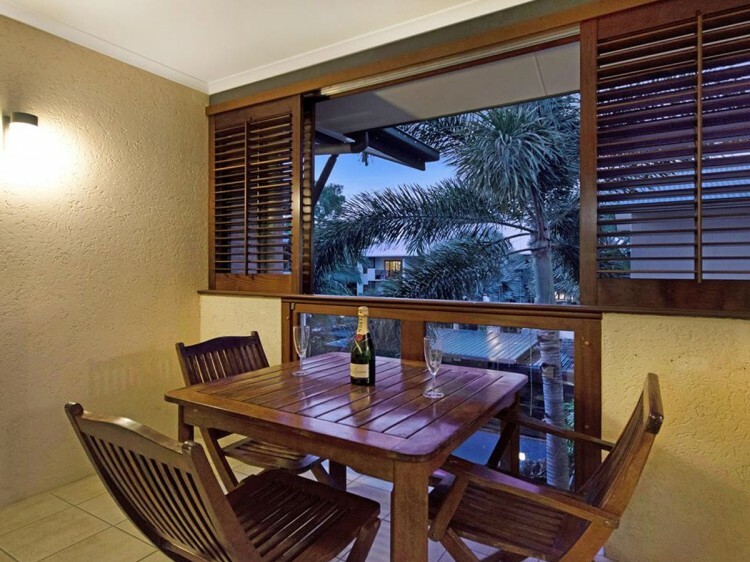 Relax in the comfort of your Port Douglas accommodation, which also features individually controlled air-conditioning, or on your own private balcony or courtyard. To totally unwind why not lounge by the large free-form swimming pool and barbecue area - with a drink in hand, of course!